"Pack it in, pack it out, keep it dry. 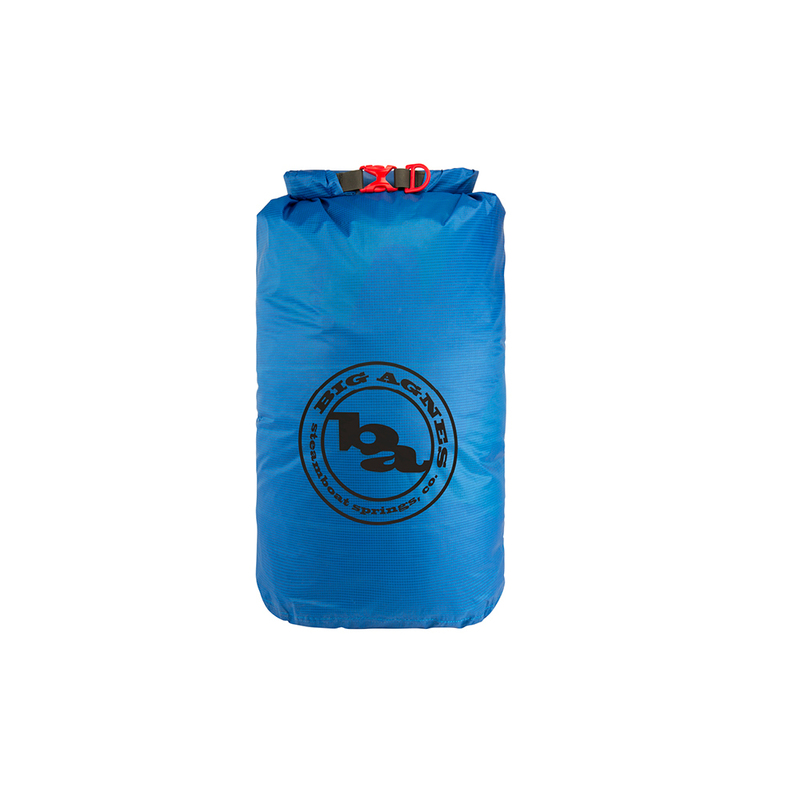 Whatever gear you're hauling on the boat or in your pack, chances are you may want to keep it dry. These carry-all gear bags are easy to pack and stash with a smooth exterior that slides with little resistance into a backpack or clipped to your gear pile. 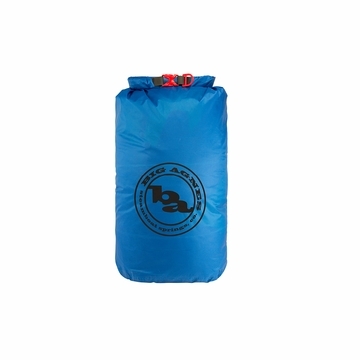 Be sure to close your dry bag properly to keep water out. Start by folding the Hypalon strip down first and roll 3-4 times before clipping the buckle for the most secure closure. Waterproof seams taped with high quality Bemis seam tape"